drivingandlife: APPLE - SO AMERICAN-CENTRIC! This post falls under the category of 'Life', rather than 'Driving'. 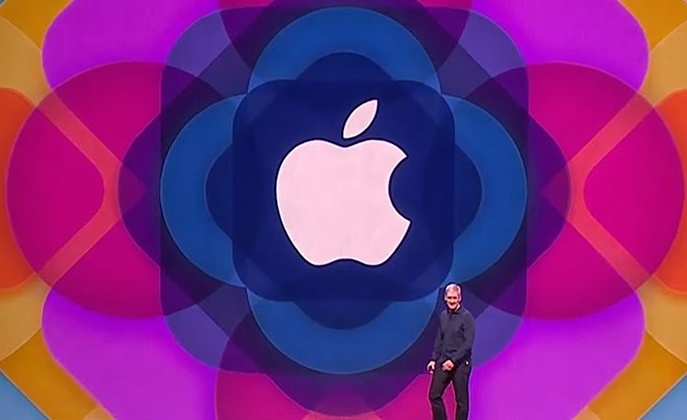 WORLDWIDE DEVELOPERS CONFERENCE in San Francisco merely underscore Apple's arrogance and it's American-centric behaviour. 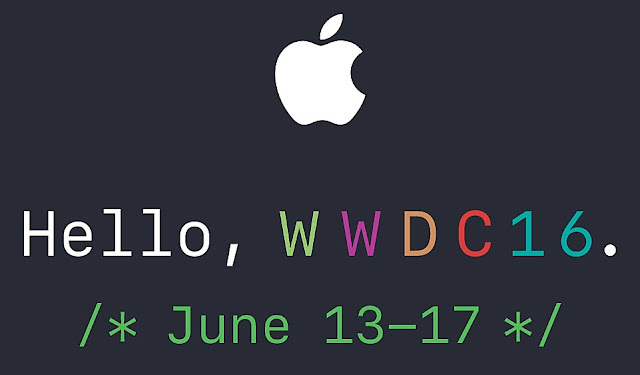 Every single announcement focused on 'how' Americans use their Apple products, and what is important to its 'American audience'. From shortcuts, to Siri, from MacOS to iOS, it's all about the American users. Apple appears to forget it has users worldwide, and that many of the so-called 'new features' can't be used in many markets around the globe, or, can't be utilised at all! 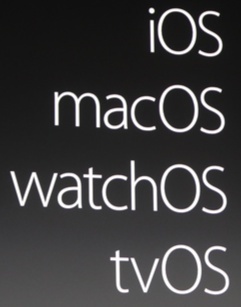 'nice to haves' as opposed to being really useful to Apple users around the world. I have long lamented that many American companies often come up with products that could have worlwide sales potential, but are often defeated by something simple - for example, a device powered by AC current comes with a power supply, but instead of making the power supply self-sensing so it can be used with alternating currents between 110v-250v - they produce it just for a 110v supply! I often write to such companies and usually receive a reply like: "Our USA market is big enough to bring in revenue, and we could care less about countries with 250v!" This could be one reason the USA lags behind in global market development versus the Asian Tigers. Many US companies seem to ask the rhetorical question: "Is there a world outside our borders?" Sounds like the Donald Trump perspective to me!